Once you hit play, you might find yourself in a deep thought. 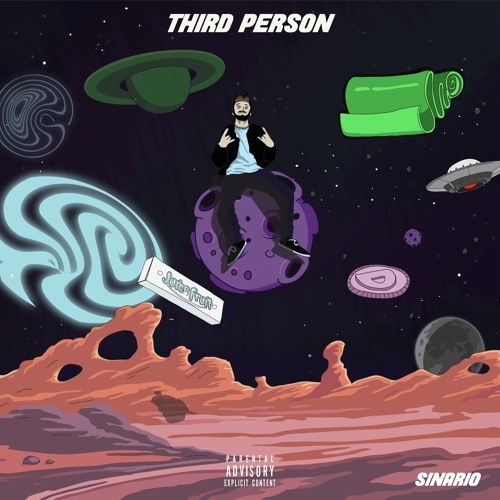 This banger from San Diego artist Sinario called "Third Person" looks like it could blow. 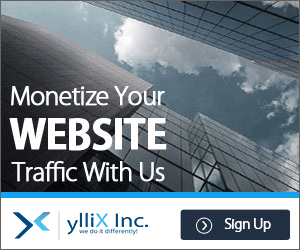 With so much blog support at one time. The sky is the limit for Sinario. The record shows how much of a song writer he is. The hook puts you in a trans and will have you feeling a little guilt. Imagine rapping this one to yourself in the mirror. Check it out below.